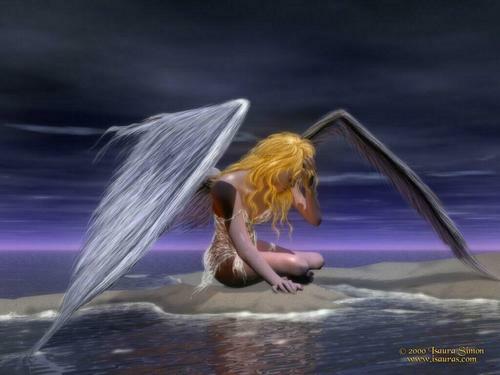 天使 Woman. . HD Wallpaper and background images in the 天使 club tagged: angel angels heavenly image art. This 天使 wallpaper contains 喷泉.